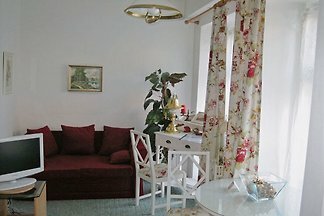 Flair and TOP equipment, METRO in 5 min to OPERA, COMPUTER, Internet + Wi-FI, Stylish and luminous on 5th floor (elevator) with view over the roofs of Vienna. 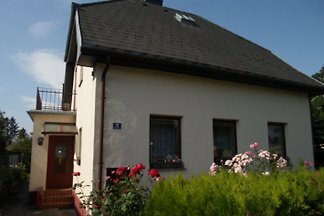 GARAGE on request! 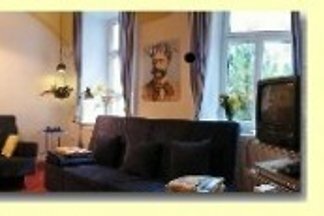 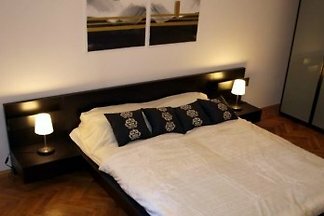 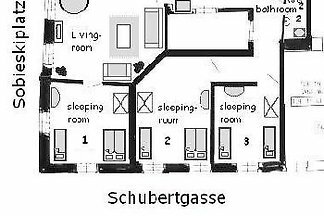 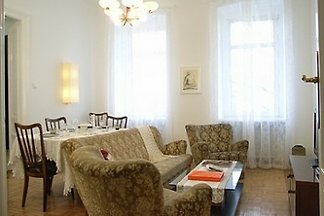 from 5 2 holiday homes & accommodations in Vienna Favorites were rated with an average of 4.9 out of 5 stars ! 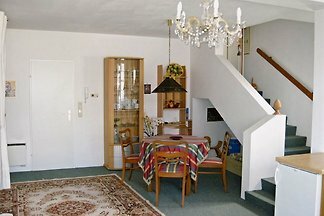 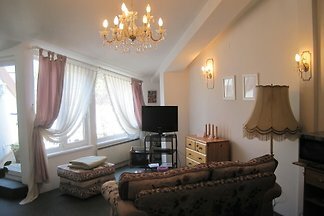 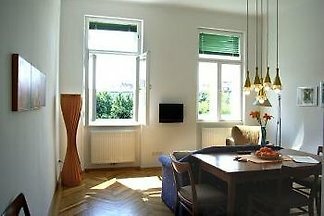 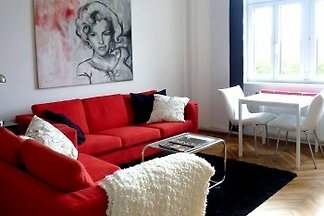 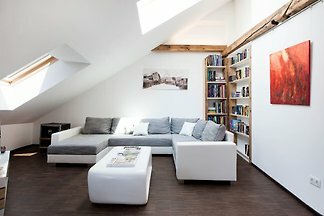 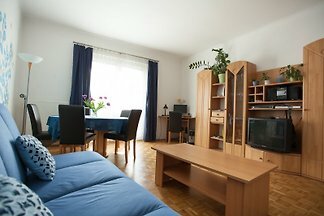 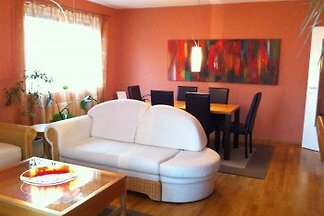 Rent successfully your holiday flat or holiday home in Vienna Favorites in only 20 minutes !